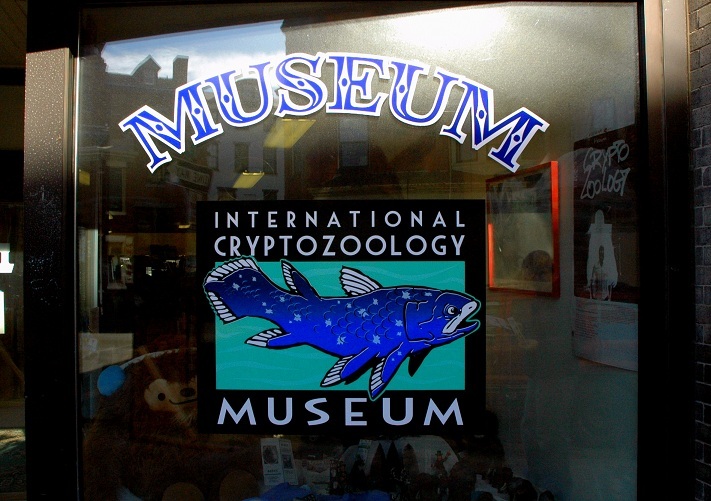 Note: The International Cryptozoology Museum has changed locations since this posting and the publishing of the book. 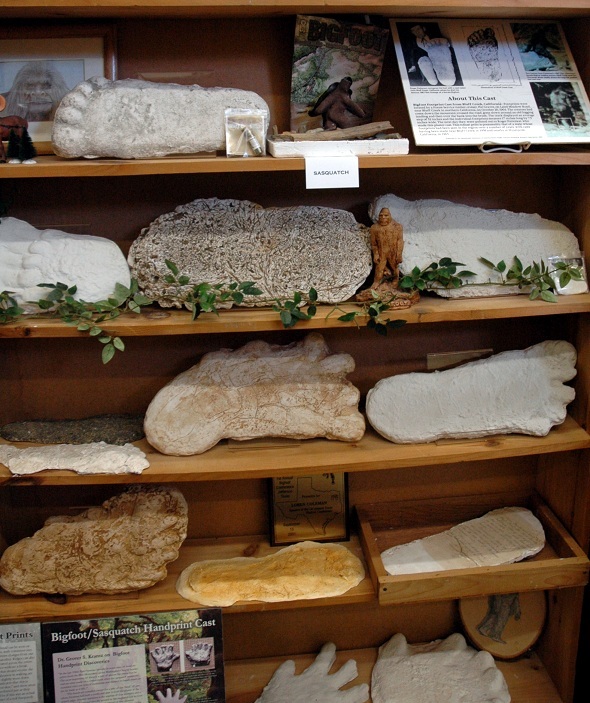 In fact, it's moved twice within the city. 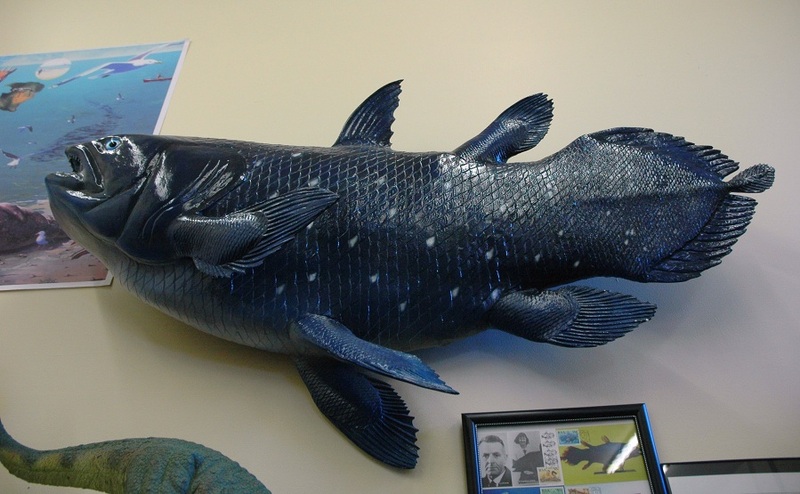 Today, it's at 4 Thompsons Point #106. 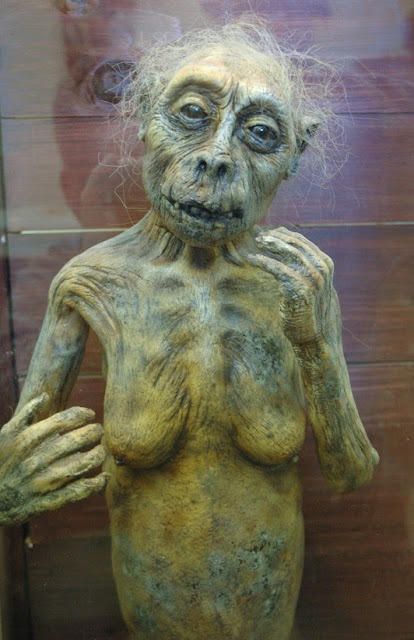 September 6, 2010 — The headline gets me every time: “New Species Discovered.” I click the link hoping to see something that will terrify me into never entering anything close to wildnerness again. Of course, inevitably, it’s just some variation of frog or shrimp. 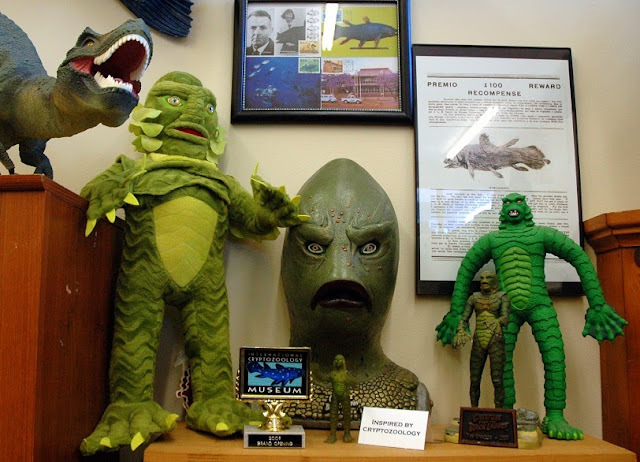 And as much as I want that new species to be some new sea monster or apeman, Loren Coleman wants it more. He’s spent his life collecting cryptid-related items and related pop culture memorobilia, and now he displays it at the one-room International Cryptozoology Museum in Portland, ME. 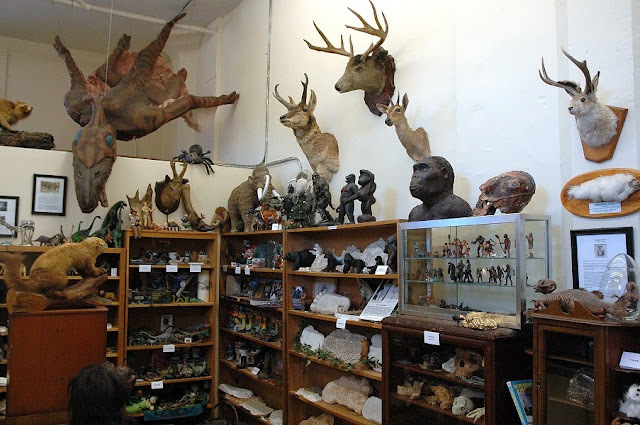 It’s kind of like the crazy cousin of a natural history museum, and you know how much fun crazy cousins are at family shindigs. 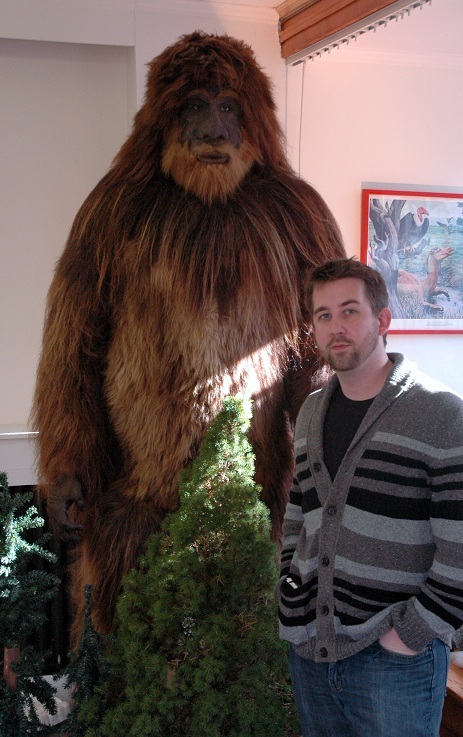 The Crookston Bigfoot (not wearing a cardigan). 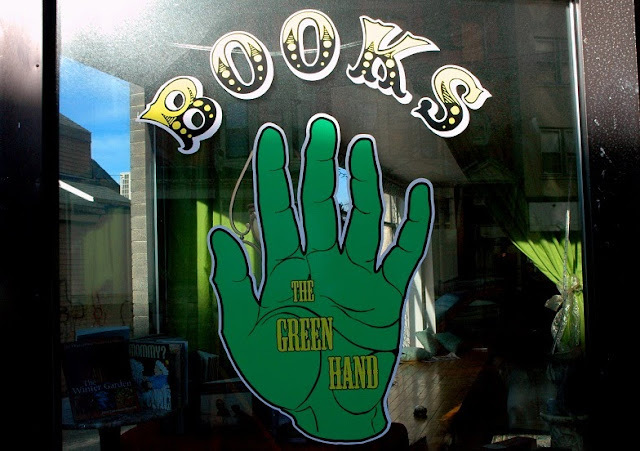 The ICM shares space with The Green Hand Bookshop. 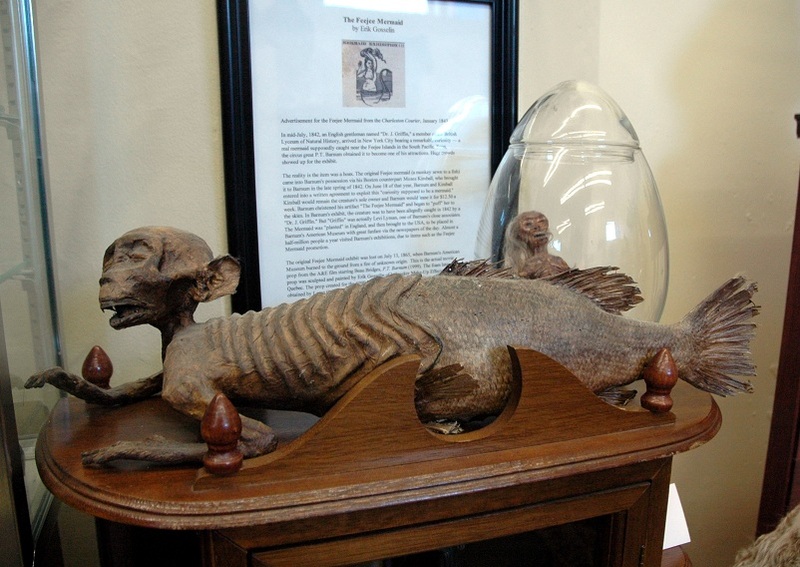 A contemporary artist's version of a Feejee Mermaid. Feejee Mermaid prop from a P.T. Barnum biopic. 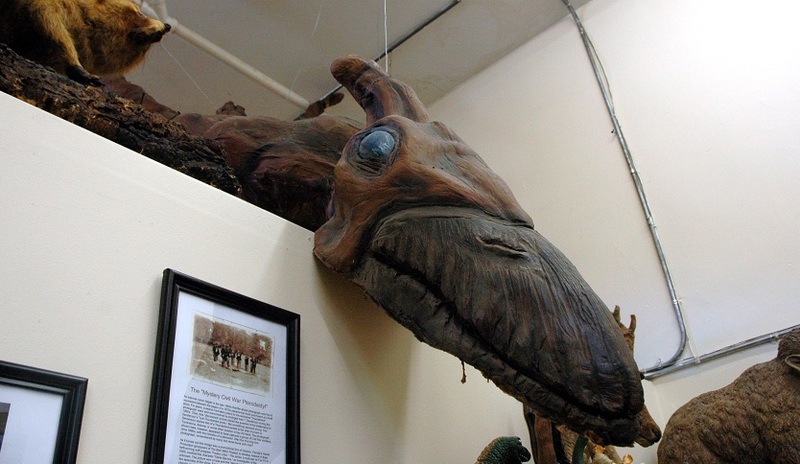 A prop from the short-lived paranormal Fox show Freakylinks. 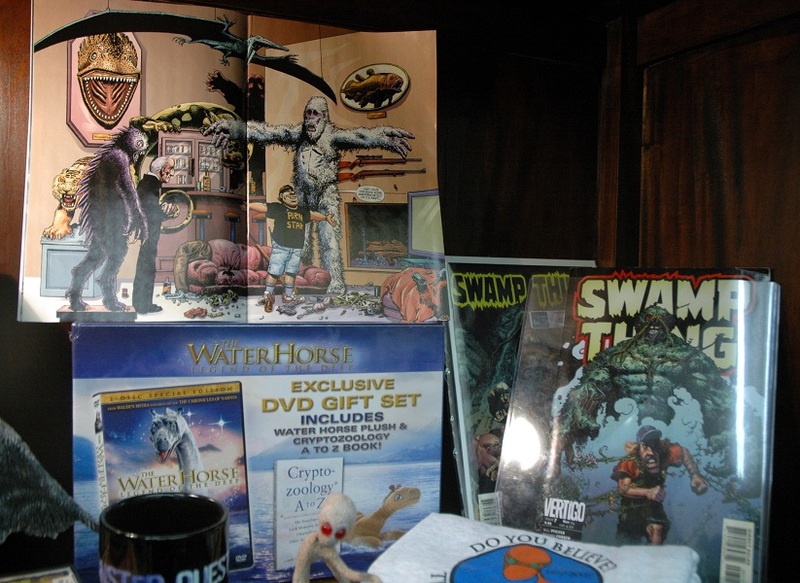 Loren's cameo in a Swamp Thing comic book. until they discovered a live specimen in 1938. Some say the discovery of the coelocanth inspired Creature from the Black Lagoon (1954). I'm going to call it an indisputable fact. 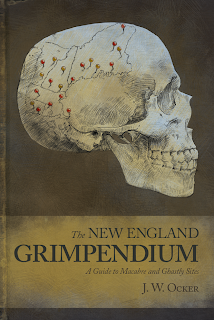 Read all about my visit to the International Cryptozoology Museum in The New England Grimpendium, which is on sale now.